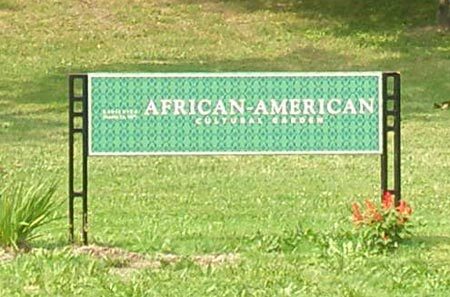 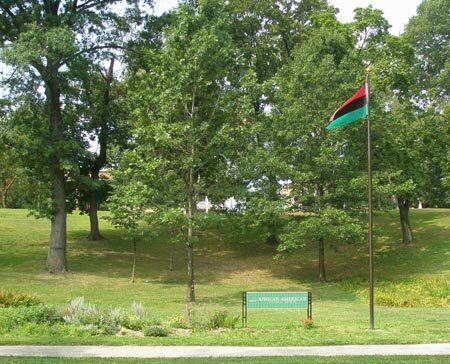 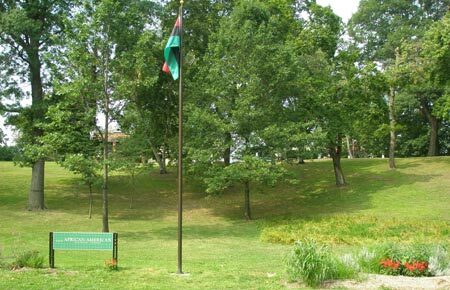 The African-American Cultural Garden was dedicated in 1977.
was an American educator, author and lecturer. 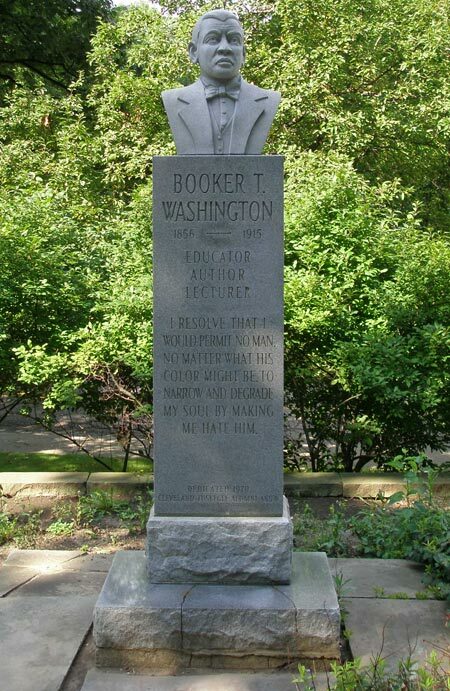 Freed from slavery as a child, he earned his way through an education at Hampton Institute and Wayland Seminary. 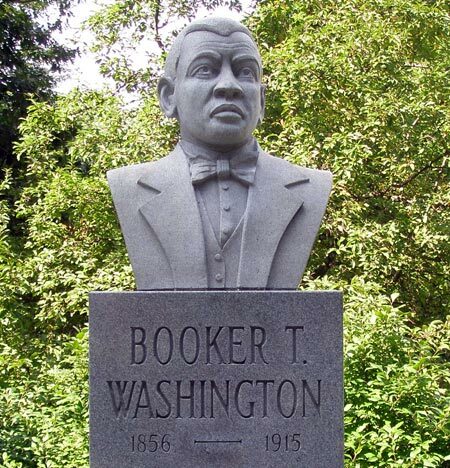 He was appointed as the first leader of the new Tuskegee Institute, then a teachers' college for blacks.